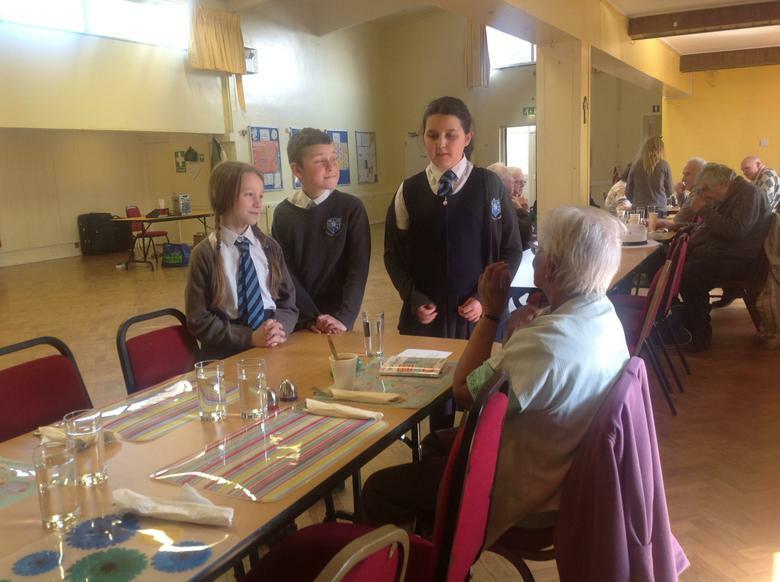 As part of Lentern promises, we have been thinking about how we can help our local community. 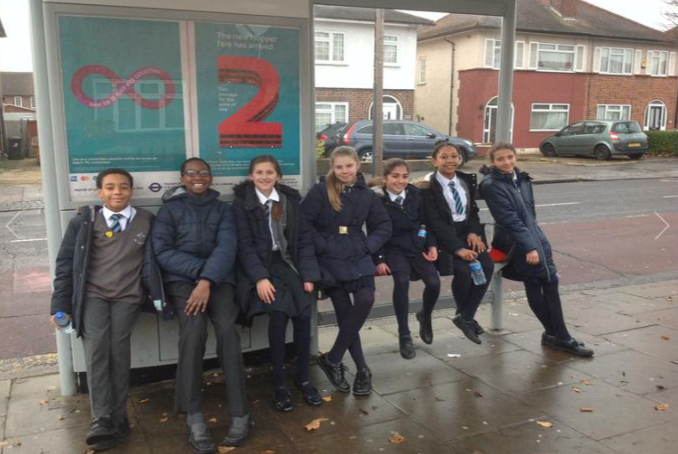 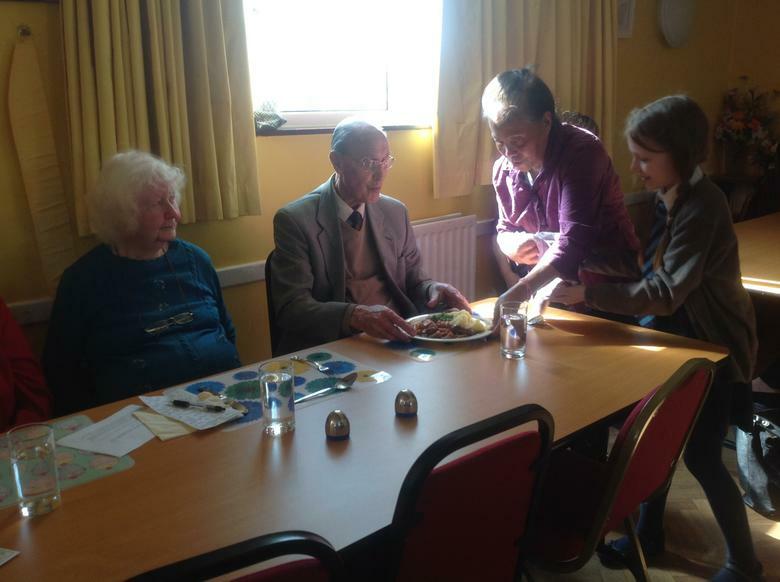 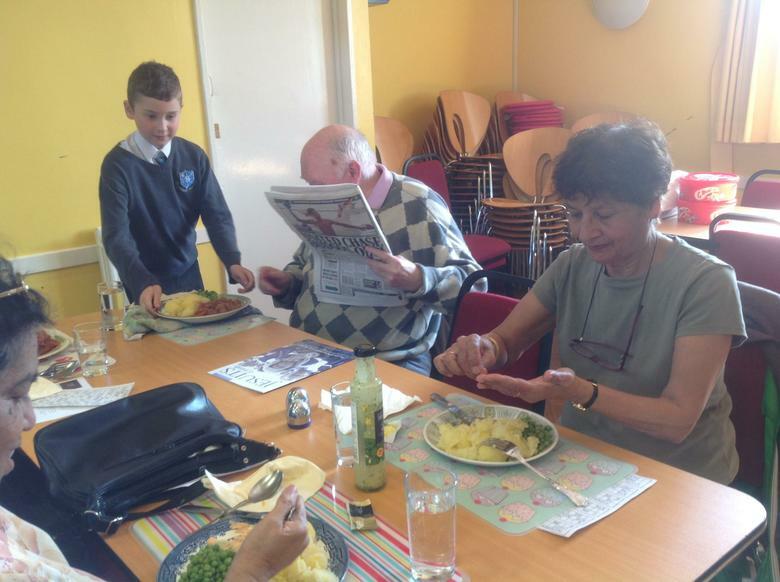 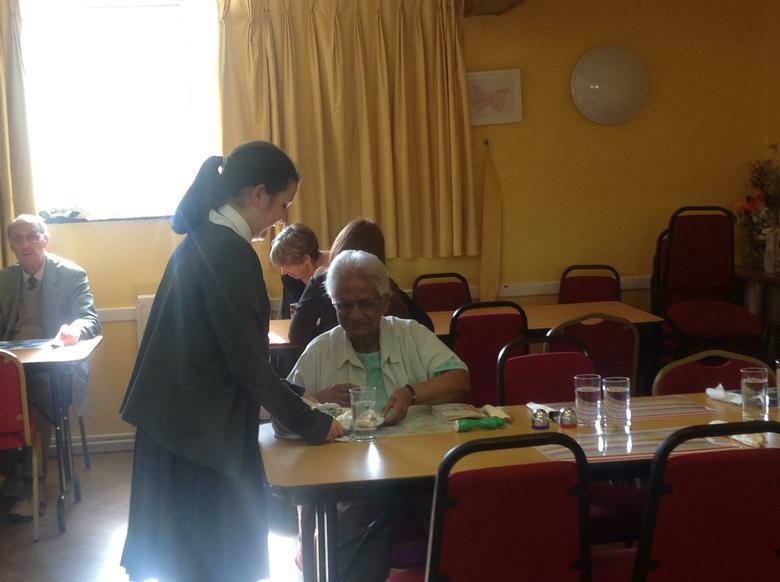 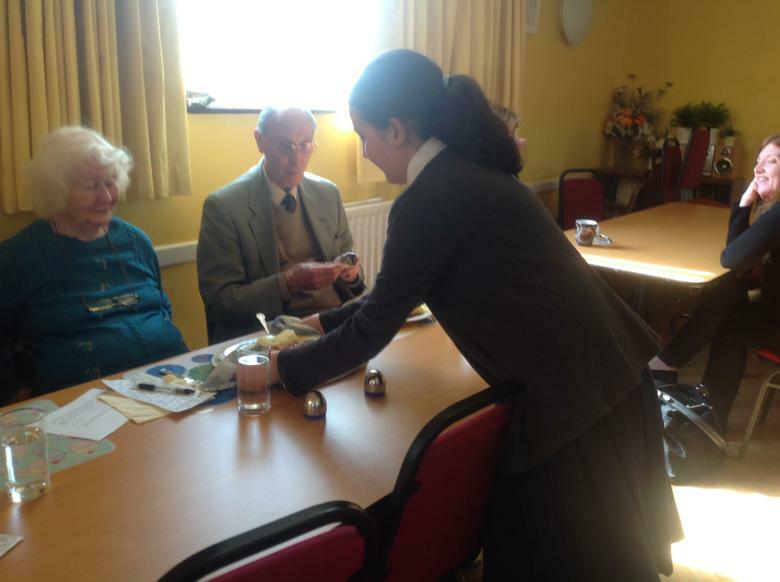 Over the last week, the GIFTED team have volunteered to give their time to work with the elderly in our local area. 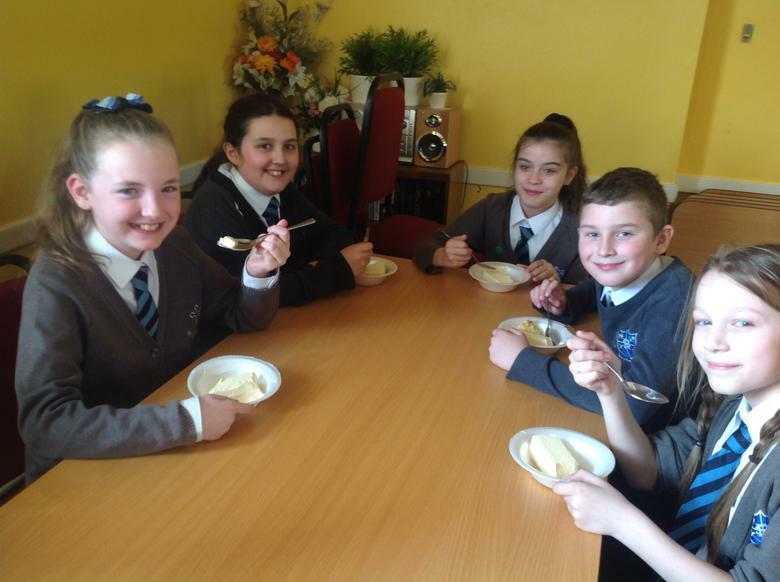 On Friday 29th March, the children had the opportunity to visit St. Raphael’s Community Centre accompanied by Miss Wall and Mrs Murphy. 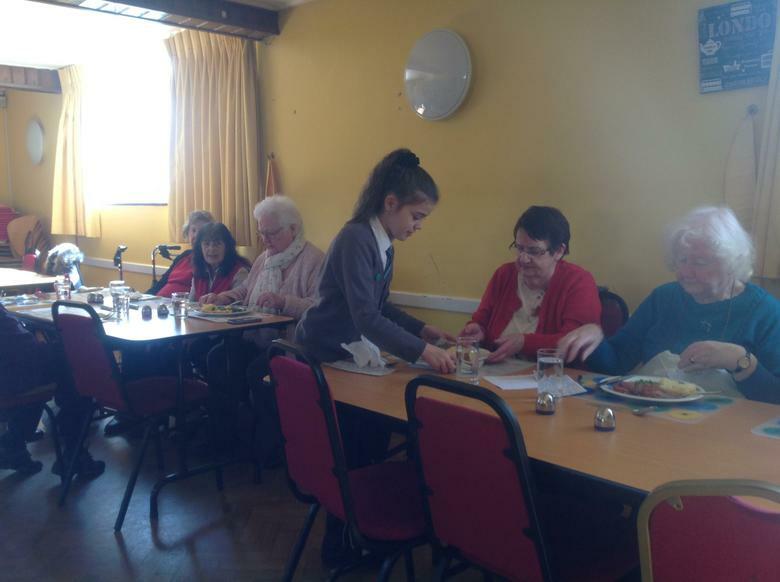 As part of this visit, they were able to talk with the adults about what school was like then compared to now. 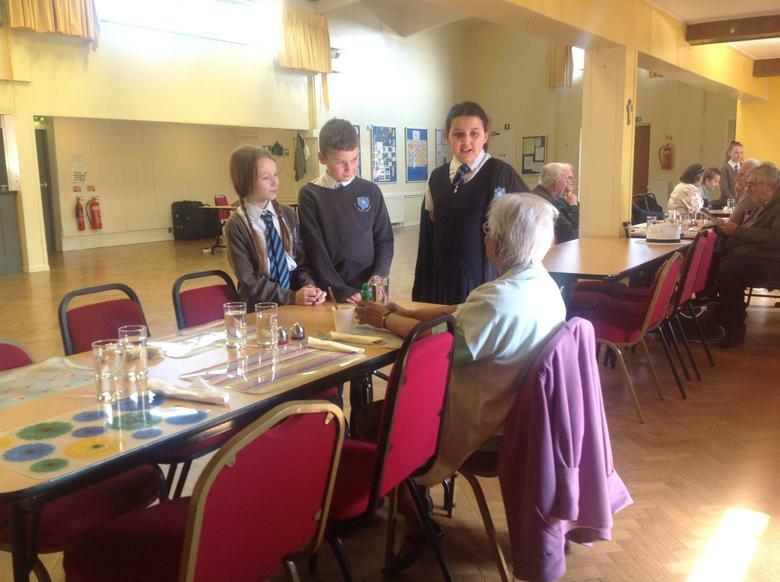 The children really enjoyed having discussions and were interested in finding out about the people in our community. 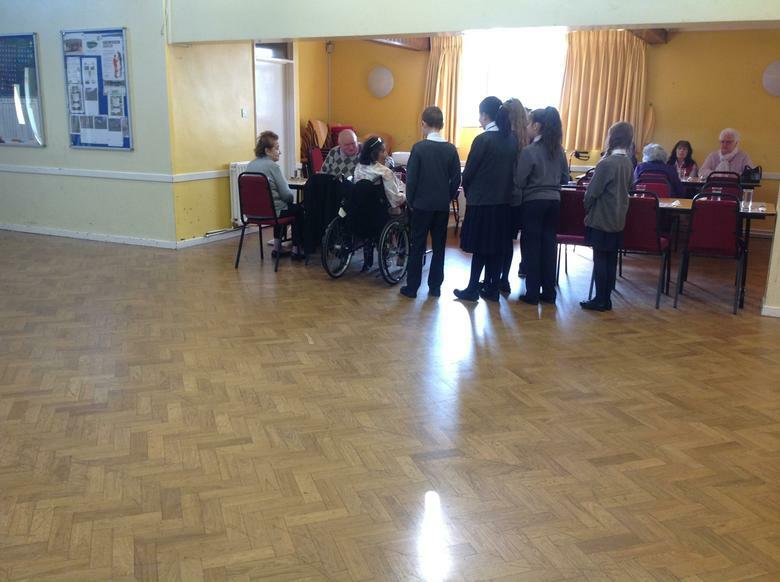 As the afternoon went on, the children became more confident and one of the pupils even taught some Spanish to everyone! 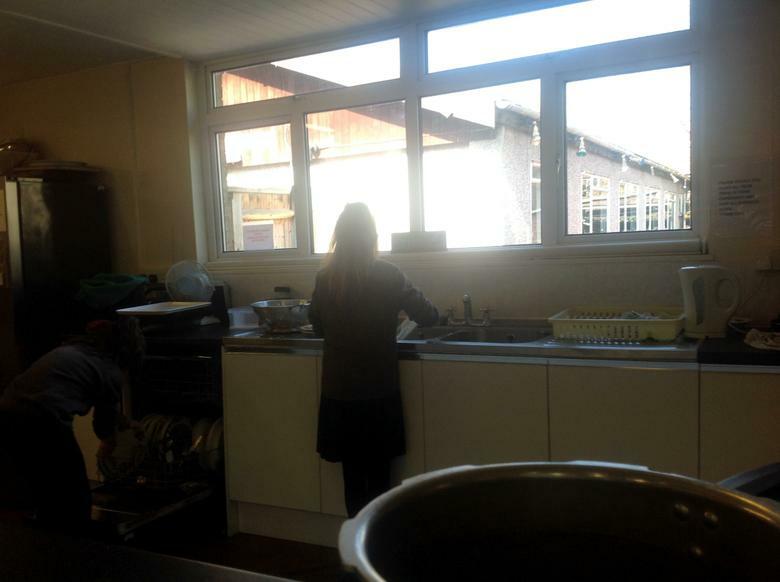 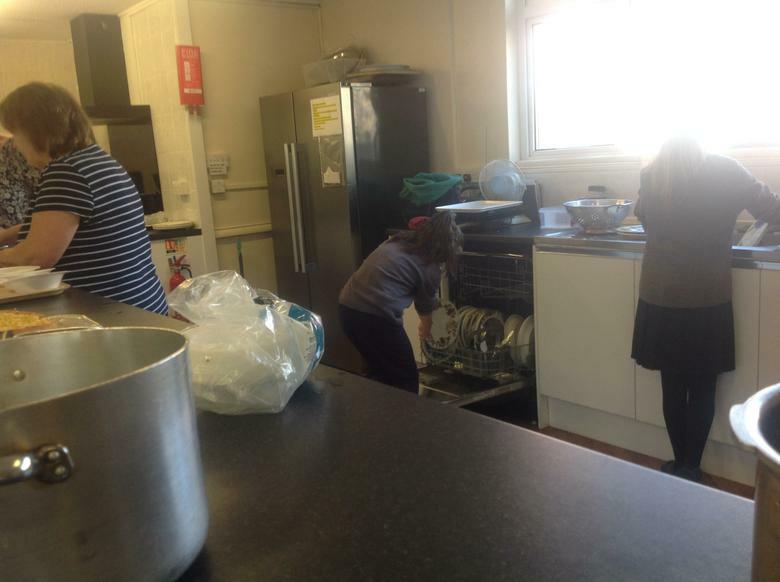 Afterwards, the children helped to serve lunch with a smile and do the washing up. 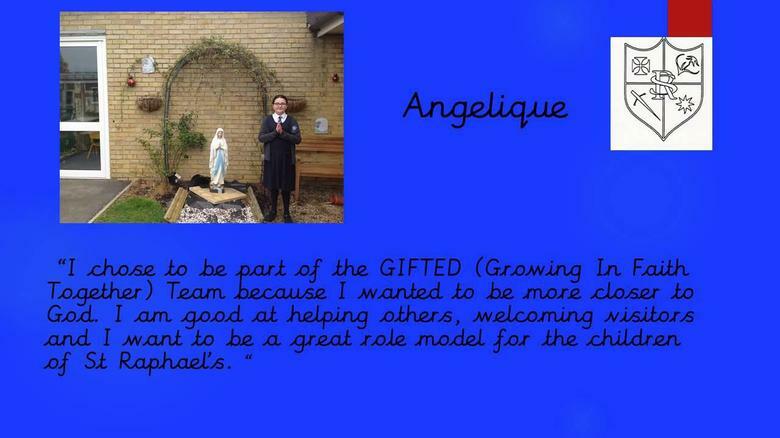 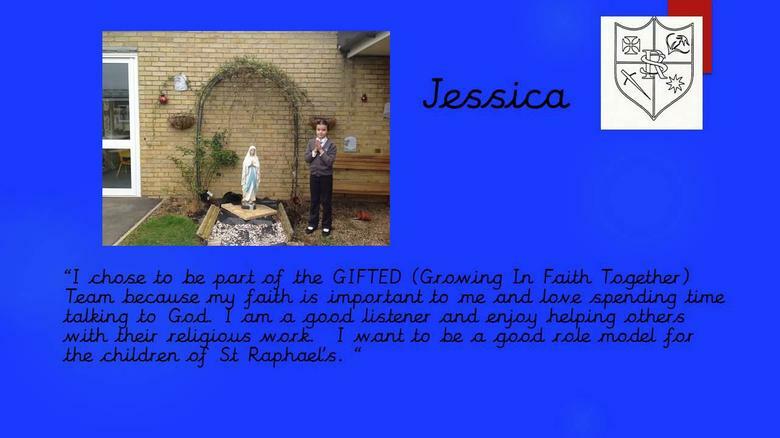 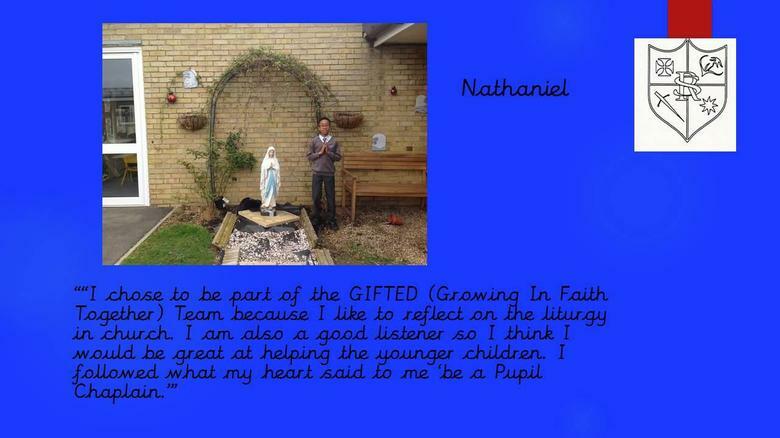 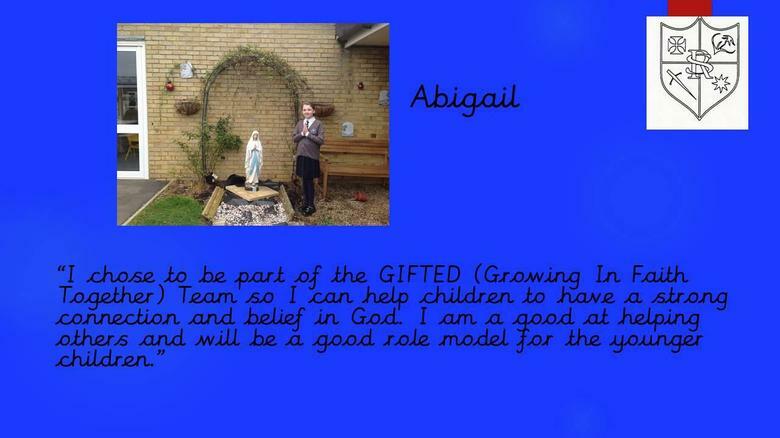 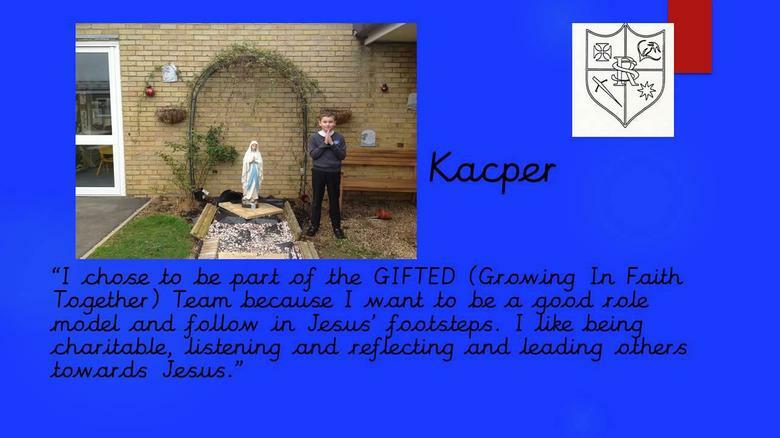 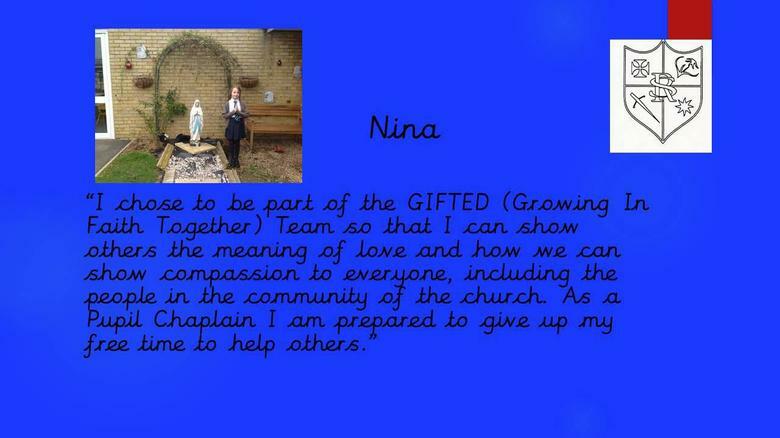 Miss Wall and Mrs Murphy are extremely proud of how the GIFTED team have developed into their roles. 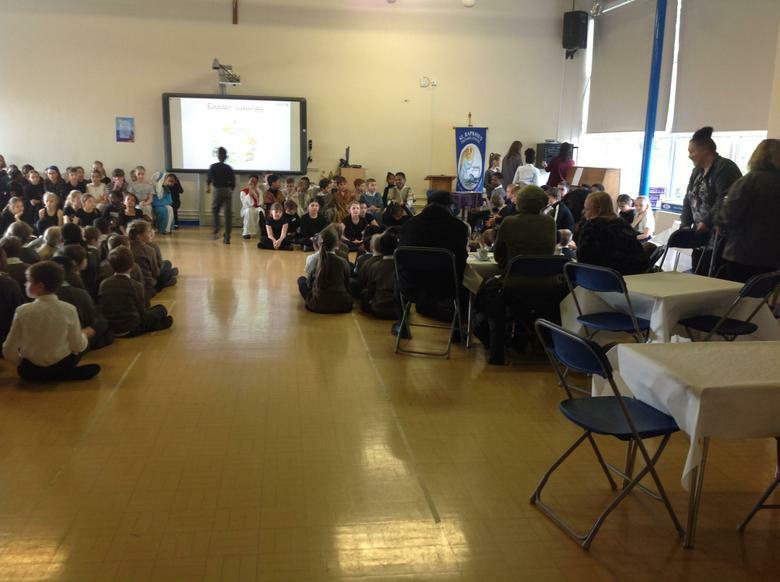 It was a fantastic afternoon for all and the children have been invited to go back again because of their impeccable conduct. 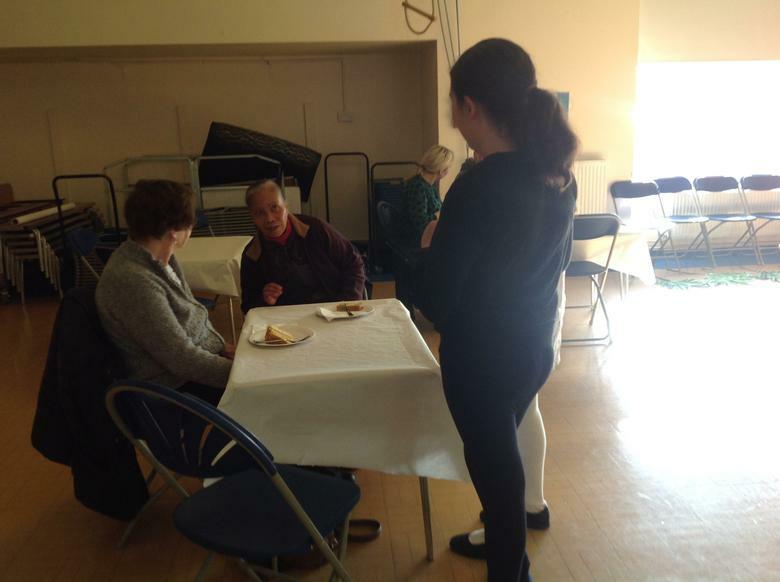 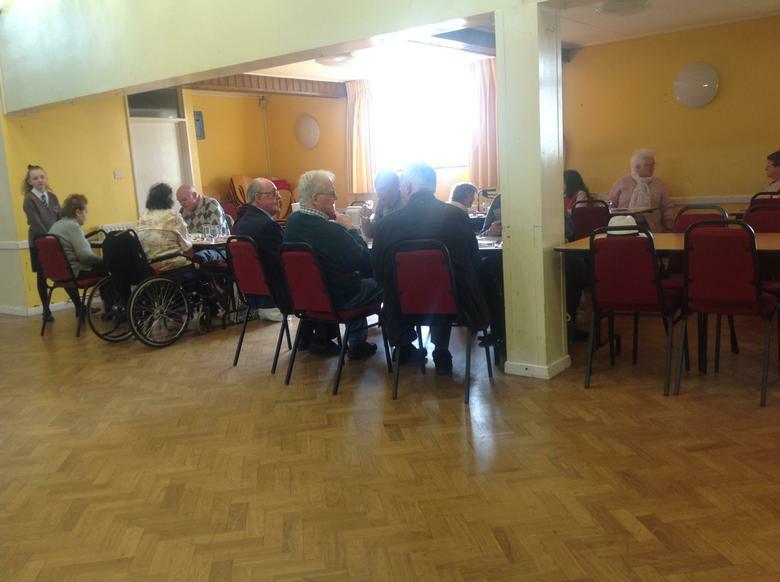 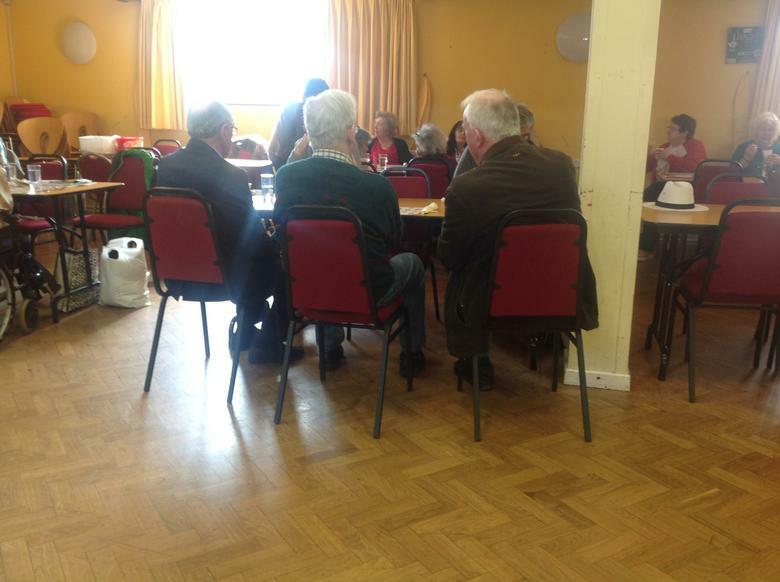 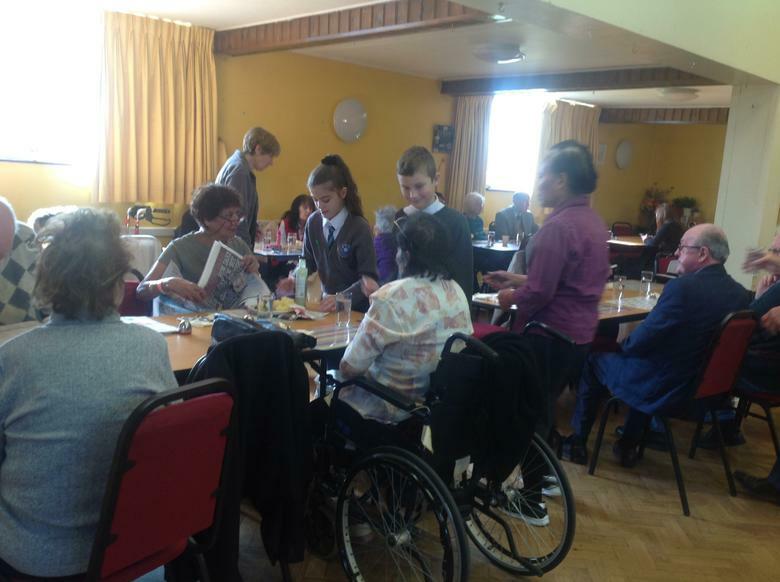 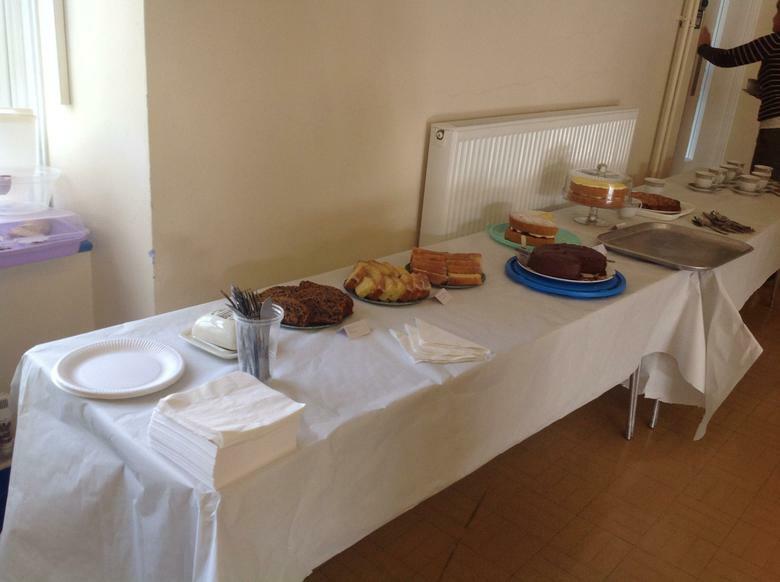 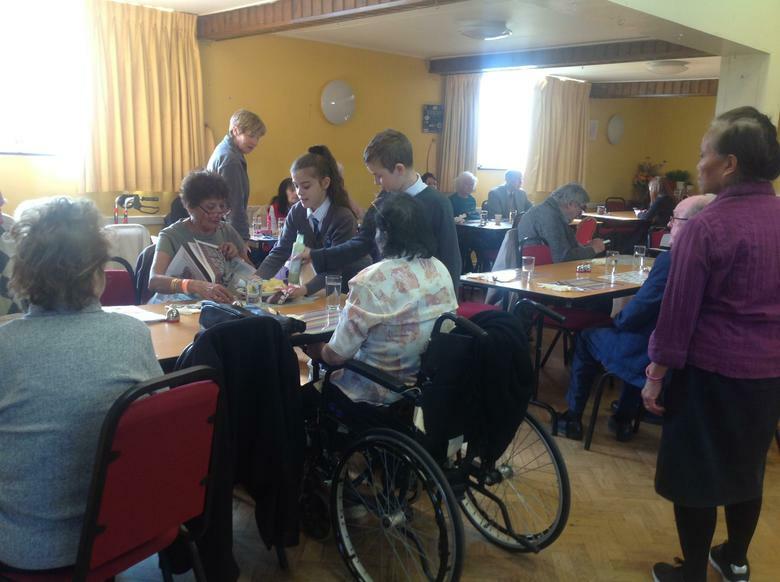 On Wednesday 3rd April, the GIFTED team also had a coffee and cake morning for the elderly in the local community. 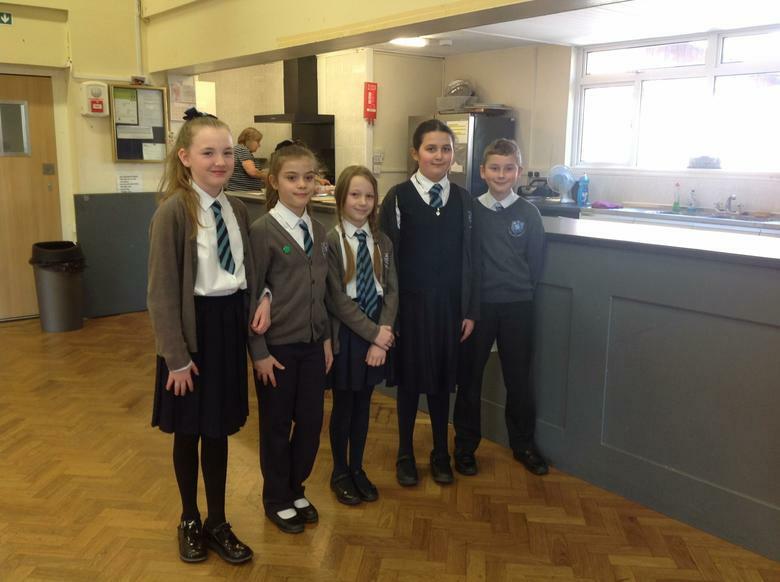 Thank you to the Year 5 children for their amazing performance of the Easter Story. 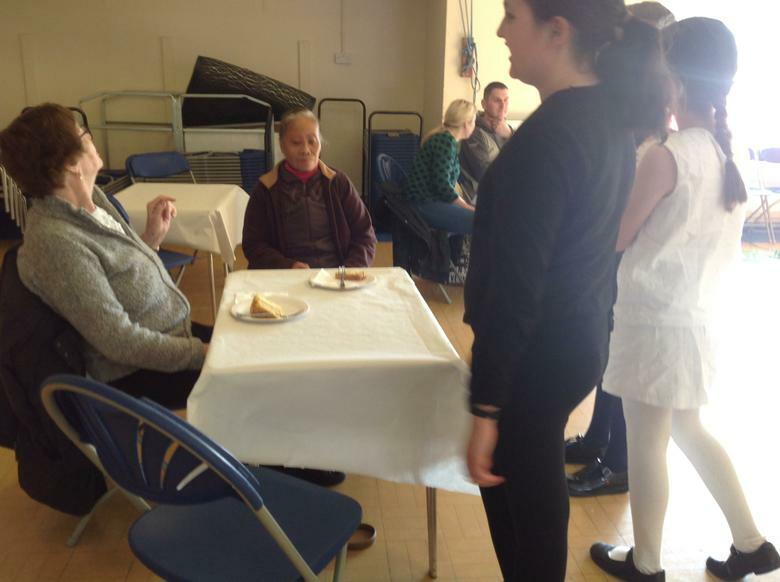 Those who could make it enjoyed the morning and thanked the children for inviting them. 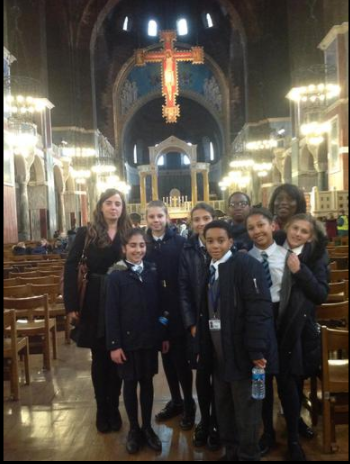 On Wednesday 7th December the RE pupil chaplains were invited to Catholic children's society Nativity service at Westminster Cathedral. 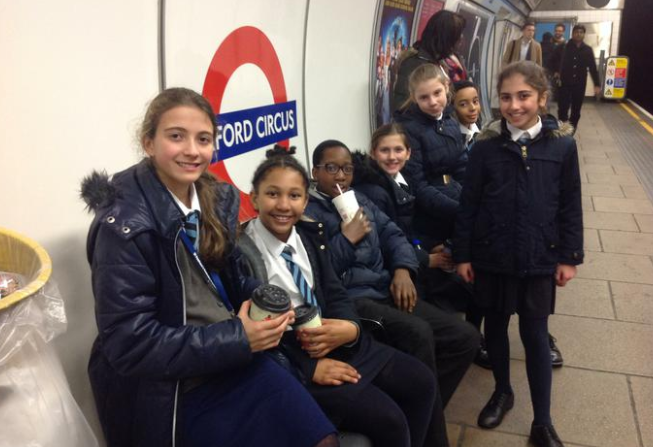 We had a fantastic time listening to the wonderful hymns and were reminded again about the true meaning of Christmas. 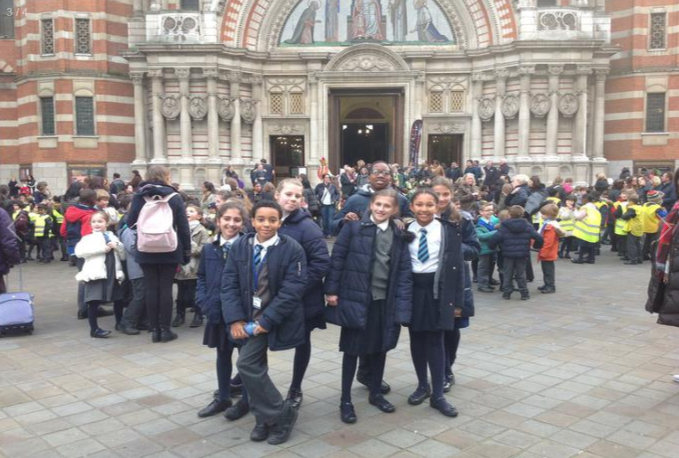 The children behaved beautifully and many members of the public commented that they were a credit to our school.